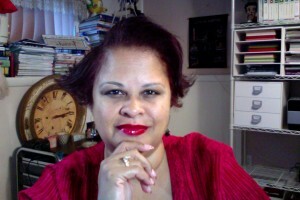 Nancy Roldán Johnson is the organization’s creator and co-founder. With a personal understanding of the challenges facing minority women, Nancy wanted to help girls realize their full potential. Her goal in creating Together For Latinas was to make everyday role models and effective life skills easily accessible to all girls who need support and encouragement. Since the organization’s incorporation in 2008, she has served as its Executive Director. Today, Nancy provides support to the staff and board of directors while she resides in Stockholm, Sweden with her family. Together For Latinas is working to fill the Executive Director position. Nancy can be reached at NancyRJohnson@togetherforlatinas.org. Eliana is the Operational Effectiveness Senior Director at Cigna Corporation. Eliana has over 20 years of experience in the healthcare industry, with work experience ranging from operations, program and portfolio management and has extensive experience in leading diversity and inclusion in the organization. She has served on the Together For Latinas Board of Directors since May 2013. 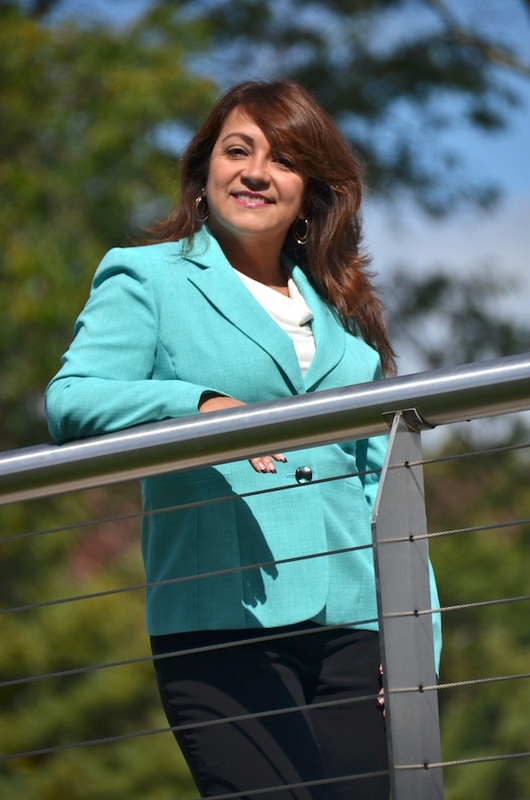 Since 2011 she has been an active volunteer of the organization and has delivered multiple Together For Latinas workshops across Connecticut. 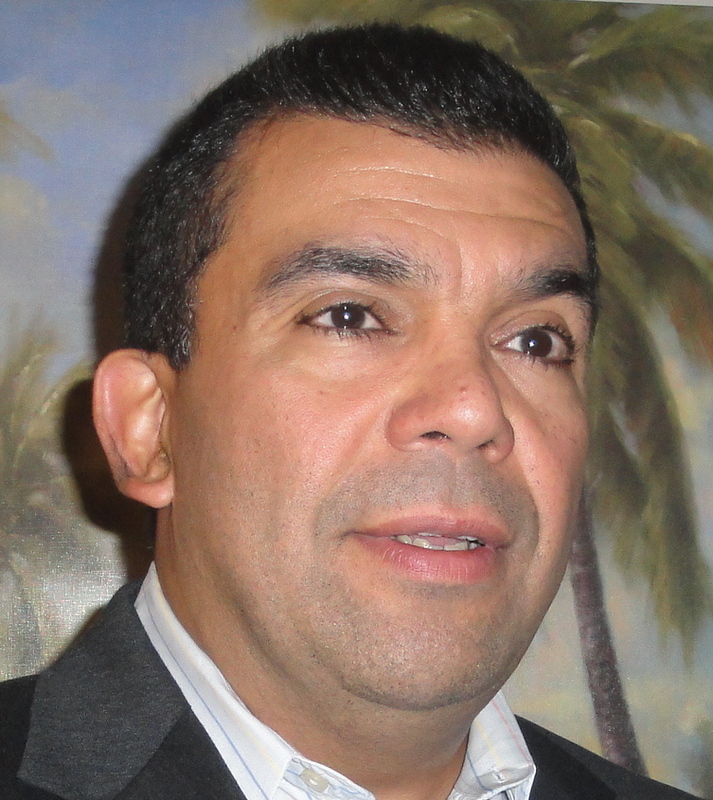 David was born and raised in Bronx, New York to Puerto Rican parents. He graduated from DeWitt Clinton High School in Bronx, New York and Colgate University in Hamilton, New York with a BA in economics. David is married with two sons and lives in Connecticut. He enjoys physical training, baseball, football and cooking. He is also an avid New York Yankee and Jets fan. David comes to Together For Latinas with 30 years of experience in accounting and finance working with General Electric, Bairnco, Echlin and Pitney Bowes. His vast experience includes auditing, general accounting, government contract cost estimates, finance, budgets and business case developments. Jennifer has been part of the Yale University Investment Accounting department since 2008. She has been a Yale Latino Networking Group Steering Committee member (Yale’s Latino affinity Group) since 2009, and became co-chair in 2014. She is dedicated to enhancing and supporting the network for Latino staff at all levels at Yale. A member of NSHMBA (National Society of Hispanic MBA’s), an organization that “exists to foster Hispanic leadership through graduate management education and professional development.” Jennifer also a wife and mother of four daughters and is an active member of her local church. She is committed to serving her community in various way. Jennifer earned a B.A. from the University of New Haven and a Masters of Business Administration from the University of New Haven. Alba is a graduate of the University of Connecticut and has acquired 20 years of healthcare experience working at Cigna Corporation. 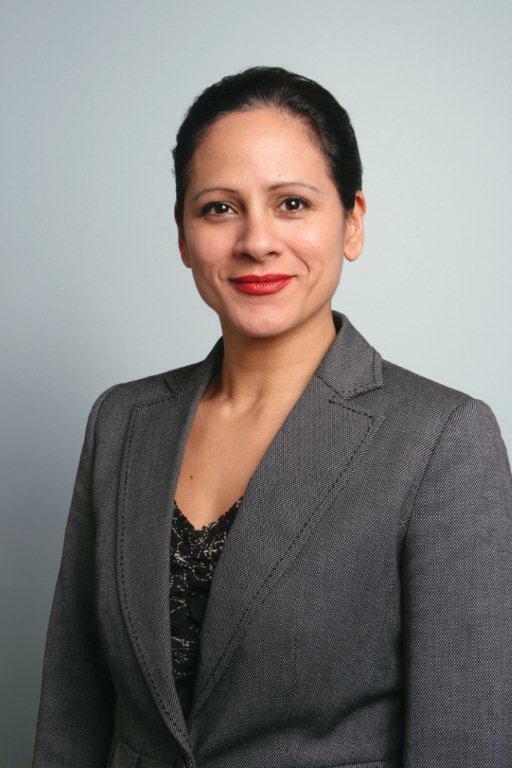 She is member of the Hispanic/Latino CRG at Cigna, participates in NSHMBA (National Society of Hispanic MBA) events and is on the board at the Hispanic Health Council. 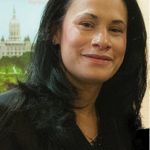 ‘Alba Rudys Colón de Singh’ born to Dominican parents in Puerto Rico and raised in Connecticut, has a rich Hispanic culture, an American education and married to an Indian Guyanese. She proudly balances the best of all the cultures and aims to live a happy peaceful life; a skill she would love to see in all young Latinas. She feels passionate about guiding young ladies to take pride in their value and reach for the stars. Hence, she has been a facilitator for La Mariposa Program and now proudly serves on the board. Alba hopes to help spread La Mariposa Program across the nation with the goal to enrich the lives of many young Latinas. She believes La Mariposa Program will teach the girls to take pride in their culture and in themselves and become our leaders of the future. Anitress Rivera has had an exemplary career at Cigna Healthcare for the past 22 years which has afforded her an extensive knowledge of Cigna’s core products and values. With the majority of her time spent in Underwriting, National Accounts, for the past 8 years she has managed the financial reporting team supporting both Regional & National Account Underwriting Operations. Anitress’ scope often bridges a gap between business, technical and financial requirements as she works very closely with both the IT/Informatics organization in conjunction with Underwriting and Sales leadership. In addition to ensuring her team exceeds customer satisfaction and data quality objectives; she is also passionate about development and co-leads the Underwriting Diversity & Inclusion Council to foster Cigna’s D&I mission. Anitress has proudly served as a Customer Centricity Ambassador and also has taken active roles in Cigna’s Colleague Resource Groups (CRG’s). 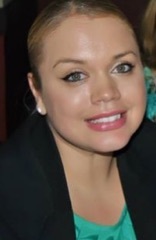 She was a member of the Hartford, Connecticut chapter of the Association of Latino Professionals in Finance and Accounting (ALPFA) for 7 years and served as Director of Events. Throughout her roles she has mastered the art of coordinating professional seminars and quality events for sponsors and members. Anitress is a dedicated leader that takes pride in presenting herself professionally with a passion towards promoting cultural awareness in the workplace and in the community. Anitress is dedicated to realizing TLA’s mission and fundraising goals. Some of the benefits of serving on a nonprofit board include: giving back to the community, sharing your talents, being recognized for your contributions, learning new skills, meeting new people with a similar passion, and knowing you are making an impact. Contact us if you are interested in applying for board membership. Board members can be reached via email at info@togetherforlatinas.org. the organization’s program, La Mariposa (The Butterfly), to other communities and to teach people how they can begin to effect positive change. Born and raised in Puerto Rico, Carmen R. Marcano-Davis, Ph.D. earned a Doctorate in Clinical Psychology from Duquesne in PA, one of only two universities in the country which offers an existential/ phenomenological approach to clinical psychology. Carmen was one of the ten graduate students accepted annually into the program. With over 15 years of experience in her field, Carmen has mostly worked in the clinical area of Psychology, performing psychological evaluations and providing psychotherapy to children, adolescents, adults, and families. She worked as an Associate Professor of Psychology at Gateway Community College in New Haven, CT where she gained extensive in-class experience with the local Latino population, many of which are first-generation college students. She worked as a Clinician for the Community Health Centers in Meriden and Norwalk, CT where she provided therapy for families and individuals. Carmen has her own practice in the town of Milford, CT.
She is also a contributor to “Parenting for a Peaceful Home: Challenges and Solutions for Almost Perfect Parenting” (Cathedral Publications, 1997). This book became the subject of a special public radio program in Pittsburgh. The author of several newsletter articles addressing parenting issues, Carmen has also presented topics in the areas of parenting and mental health- wellness, informally and professionally to community and academic groups. She lives in Milford, CT with her husband and two sons.